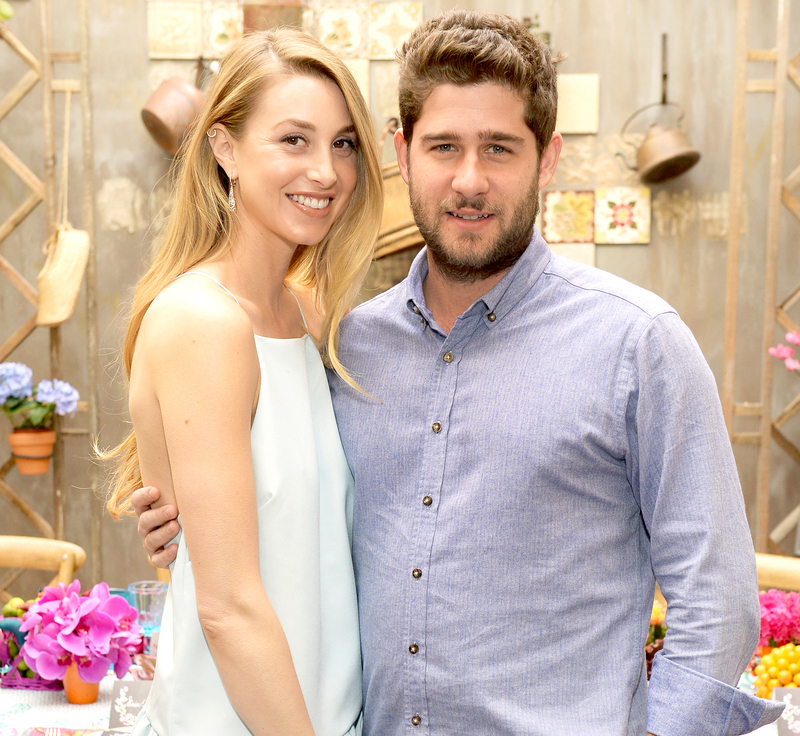 Whitney Port Is Pregnant, Expecting First Child With Husband Tim Rosenman! Another Hills alum is having a baby! Whitney Port is pregnant and expecting her first child with husband Tim Rosenman. The MTV alum, 31, announced the happy news via Instagram on Thursday, February 9. “Oh hey! Just standing by the window in my underwear, with a BABY in my belly!!! 擄 DM me if you know what I&apos;m supposed to do with this thing for how ever many years I&apos;m supposed to be in charge. Check out my blog for a little letter from me & Timmy and for more behind the scenes of this crazy journey!!!! We are sooooo excited!!!! : @colemoser,” Port captioned a photo, exposing her bare baby bump in a tied-up white T-shirt and pair of lace underwear. Her pregnancy news comes on the heels of Hills cohort Lauren Conrad, who announced her own baby-to-be last month. Port married producer Rosenman in Palm Springs, California, in November 2015. "It&apos;s such a great feeling!” the couple told Us Weekly exclusively at the time. “We finally get to stop saying fiancé and be husband and wife! We really always knew we would end up together and now we can start a new amazing chapter in our lives. The wedding was everything we hoped it would be and we will cherish the memories for the rest of our lives." The twosome got engaged in November 2013 after meeting on the set of Port’s Hills spinoff, The City. In July 2016 the former reality star gushed to Us about wanting kids. “We’re both pretty ready!” she said at the time. “I mean not that you can ever be 100 percent fully ready because you have no idea what to expect!"